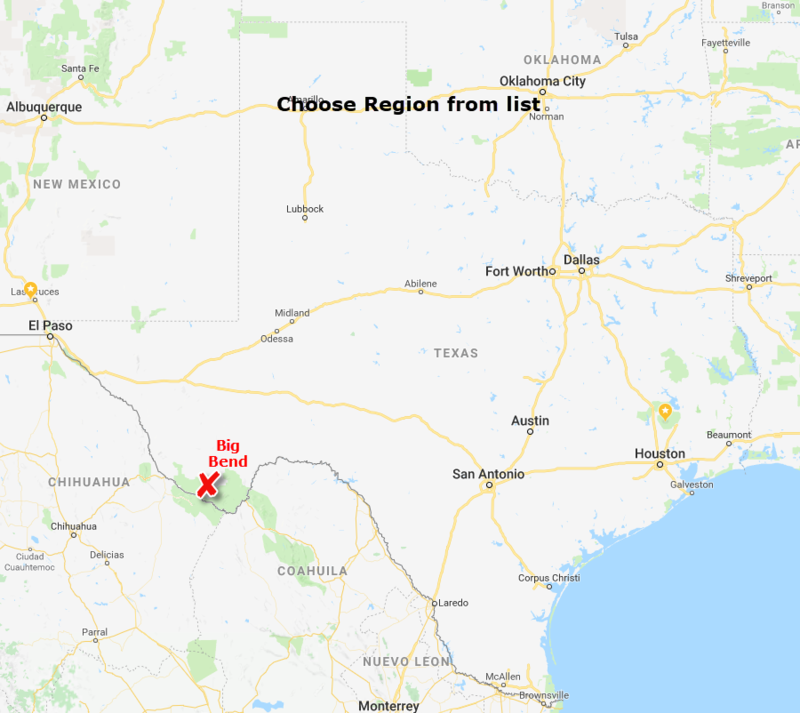 ​We do not know a lot about Jeep trails in Texas. Our cursory exploration on the web made us think that most Jeeping is on privately owned off-road parks. This is not something we enjoy so we headed for Big Bend to see what was there. Take a look to see what we found. Big Bend Region has an interactive map with ALL TRAILS in the region on one map so you can put them in perspective. 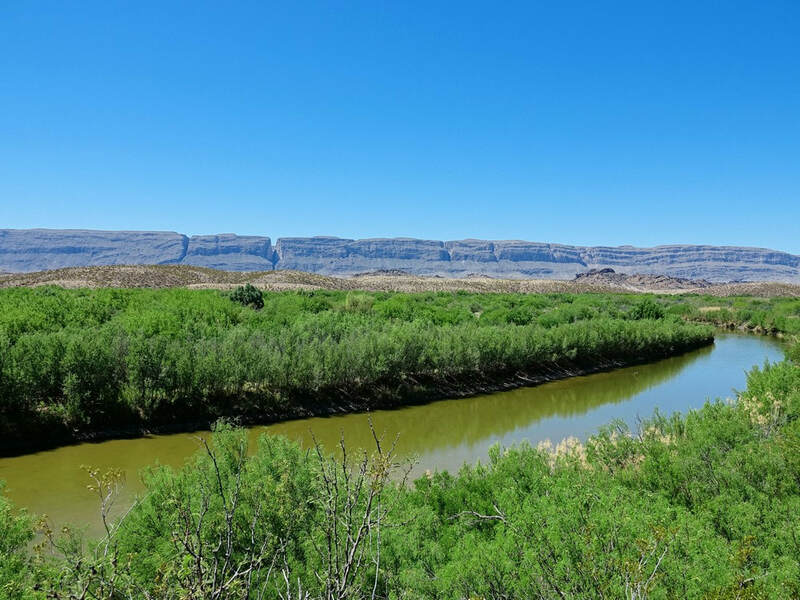 ​Big Bend is the only Region we have in Texas.